La tía rica is a Chilean restaurant in Knesebeckstrasse 92, Berlin. The street is not far from Savignyplatz in Charlottenburg. 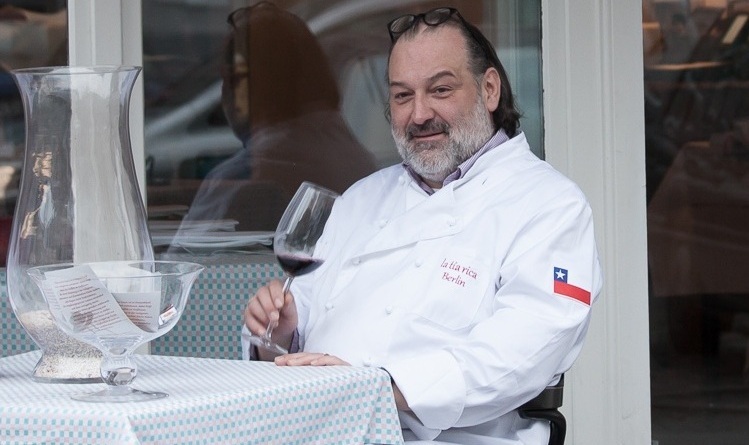 When La tía rica opened in 2012 it was the first Chilean restaurant in Berlin. It is now well-known and popular not only among Chileans but also among Germans as well as people from all around the world. The restaurant is liked not only for its good food but also for its charming ambience. 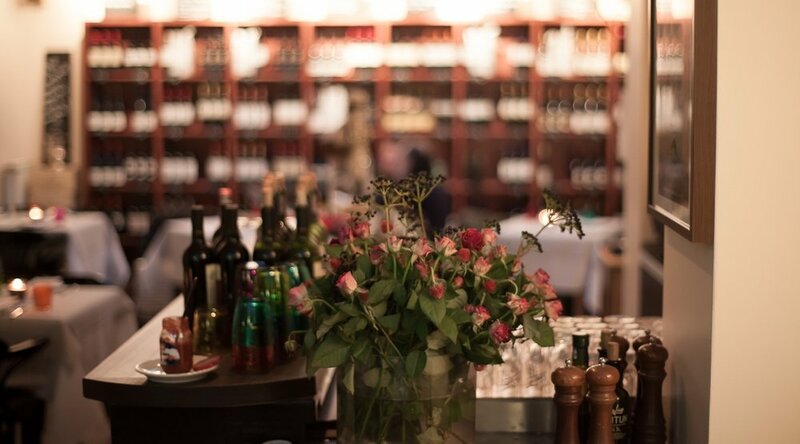 Warm colors, linen tablecloths, tasteful decoration, a wall where all our wines are exposed and not least the welcoming and a friendly staff contribute to the pleasant impression you get as a guest. A perfect beginning of your evening is the famous “pisco sour”, a fresh and exquisite drink. The start of your Chilean meal could not be better. We offer an exquisite list of Chilean wines. Chile has probably got the best wines of the New World. They are famous for the surprisingly good comparison price-quality. If you do not order ”pisco sour” for an aperitif you can instead try a tasty Chilean sparkling wine. We also have a selection of red and white Chilean wines. Perhaps you prefer a Chardonnay or as many of our guests a red wine of the Médoc-grape Carménère. The wall with the bottles exposed is also a wine-shop which makes it possible to buy one or more bottles of your favorite wine to go. Chile has got so many culinarian varieties to discover. Our restaurant specializes in typical Chilean food with origins in indigenous, Spanish and French cooking. You will have a perfect treat of starters, such as our tasty delcious “empanadas” or gambas al pil-pil. You will of course also enjoy home-made bread and fresh vegetables. For a main course there is a variety of fish, seafood and meat such as lamb, veal or chicken, everything bought the same day by Francisco and prepared with a Chilean touch. Fill out the reservation form or write us an e-mail: info [at] latiarica.de.